I have been playing this game ‘seriously’ for over 5 months. This review is not something I’ve written after to days of gameplay. 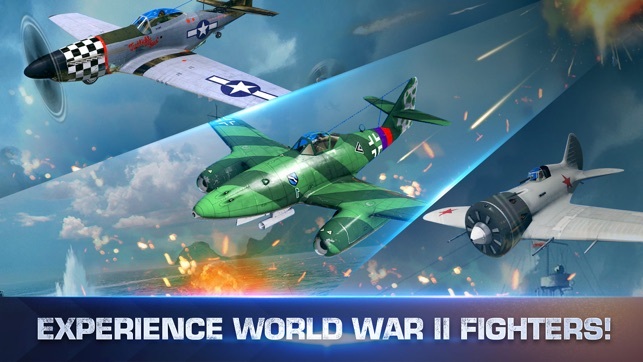 I’m a highly-ranked player and, in my opinion, I am reasonably qualified to write an educated review of War Wings. 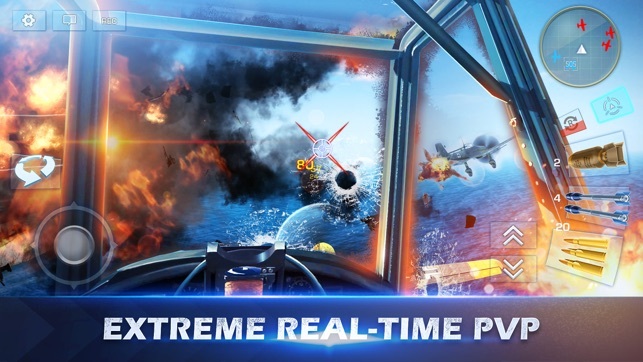 I’ve tried almost every first person shooter-genre game for iOS out there. I used to play call of duty and halo religiously but that turned out to be pretty unrealistic when I became a husband....but nearly impossible when I became a father, hahaha. This game has showed me that iOS can absolutely be a platform for FPS, wireless-controller-led games. If you were to decided to “research” each plane from each “country”, you could honestly play for months without getting tired of it. Online play is fantastic. Team death math, free-for-all, and league play are all great. 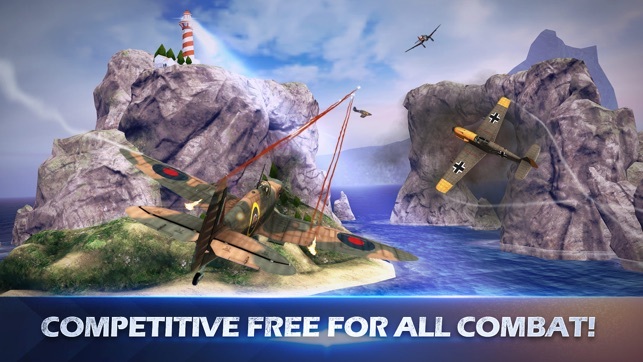 As with any game or software, there are a few things “I would do differently”, but the ONLY reason I would consider not giving War Wings a FIVE STAR rating, is the lack of an in-depth gameplay guide/user manual. Don’t get me wrong, there is an online guide by game publisher, but it is extremely basic. You really have to go looking for “how-to” information if you want to know more than just operating the game console. Even still, 4.5 ✨ from me because of how great the War Wings team has done. Again, I am a completely unbiased and non-affiliated user and offer this solely as opinion. 1. Why is it that I have a t3 Hurricane MkIIJB (Soviet Class) plane, equipped it AP-3 rounds, yet sometimes Ill instakill a plane and sometimes it'll take me forever to kill them even though I aim hard on the pilot circle aim. Makes no sense. 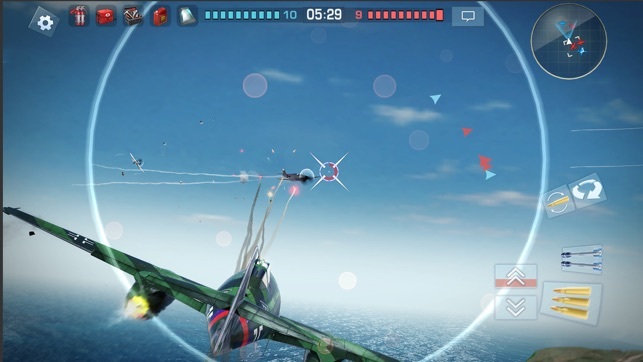 Plus there have been instances where I insta kill that plane, but then that same plane survives like two clips from me even though, again, I am aiming at the pilot circle. 2. Honestly the evasion hardly works. If you swipe left it'll make you invincible (evade) for a split second, if you swipe up they slaughter you like nothing. I mean I get the two have different purposes but they still hardly work and are kind of a waste of time. The only perk of the evasion is to KIND OF dodge artillery in the bombing pvp and quickly turn around in a dog fight. Other than that its useless and gets you killed. So much for evasion..
3. What is up with turrets?! This T3 German plane has a turret that literally rips you apart. All the german plane has to do is run at you head on and then keep turning so that you cant shoot him back while the turret wastes you. I have a premium plane (that is quite underpowered I might add) and it does jack against it. Especially with weird kill mechanics. I mean those are three major issues I have with the game. Just more balancing. There is a chance it could be me but considering how I somehow get mvp in most of my matches, thats just my experience with the game. First let me give high praise to you for providing The Historic War Planes for us to fly! 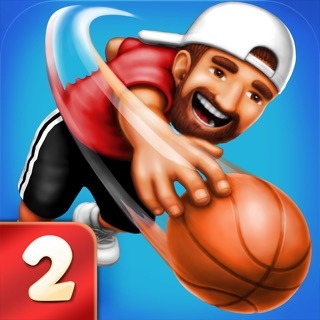 I believe this is the one of the best games! I also believe that the game builders are working hard to make improvements, tweaks and upgrades. This is a very detail dedicated task , I’m sure. I have no doubt that all future aspects will continue to evolve, for they have asked players for input and to rate the game and their outstanding support team! Keep up the great work! PLEASE Don’t sit on these laurels, however as I do feel much more can be done. 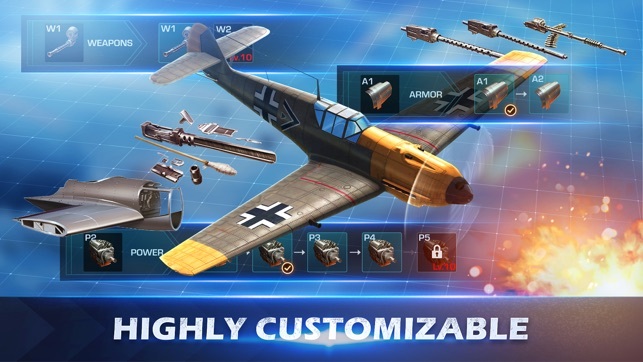 Such as; PROGRESSIVELY boosting the rewards for higher level planes used, so to align more, with the requirements for those higher level planes upgrades. As I do strongly believe it can become frustratingly difficult to attain those expensive upgrades, AND, perhaps the cost of upgrades AND RESEARCH could be somewhat adjusted and reduced, to a lesser degree, therefore achieving and maintaining a stronger following! It’s been my experience to have my hometown friends squadron disband! That made meeting mission requirements involving battles with groups of friends impossible for me. The support group I’ve had to contact for glitches has been wonderful, and I very much appreciate all of their efforts! THANK YOU SO MUCH!!! Please Do continue your Prompt, friendly, sincere, concern for us game fans!